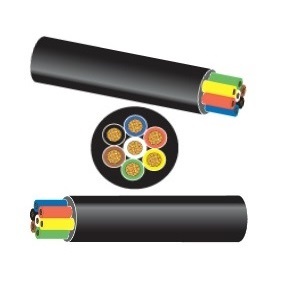 AES Supplies carry a wide reange of high temperature thin wall low voltage wiring cables suitable for use in the automotive, marine and allied industries. 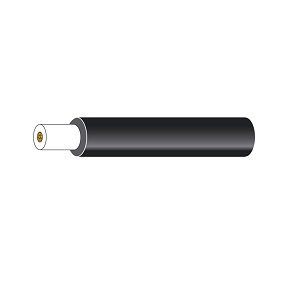 • Manufactured in accordance with ISO 6722-1:2011 (Class B). • Suitable for 12v or 24v systems (Maximum voltage 60v). 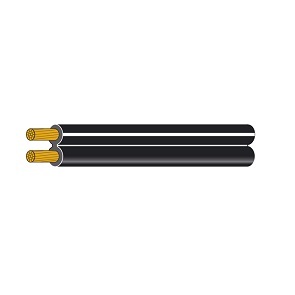 • Plain copper conductors to BS EN 60228:2005, PVC insulated. 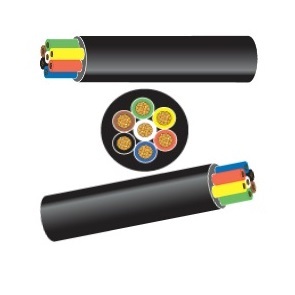 volume especially when used in large wiring harnesses. 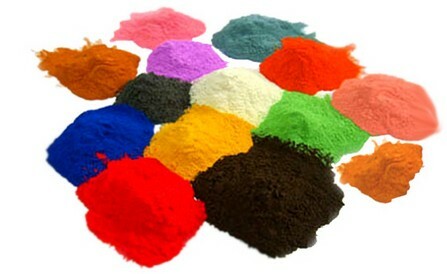 • Good resistance to petrol, diesel, lubricating oils and diluted acids. • Good resistance to moisture. 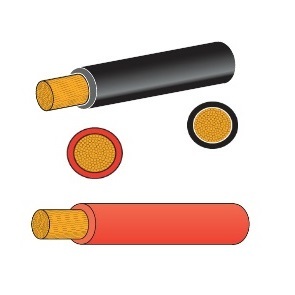 • Hard grade PVC insulation offers good resistance to abrasion and cut through. • Technical data sheet available on request. • The conductor specifications shown are representative configurations. Actual cable strand may differ slightly.